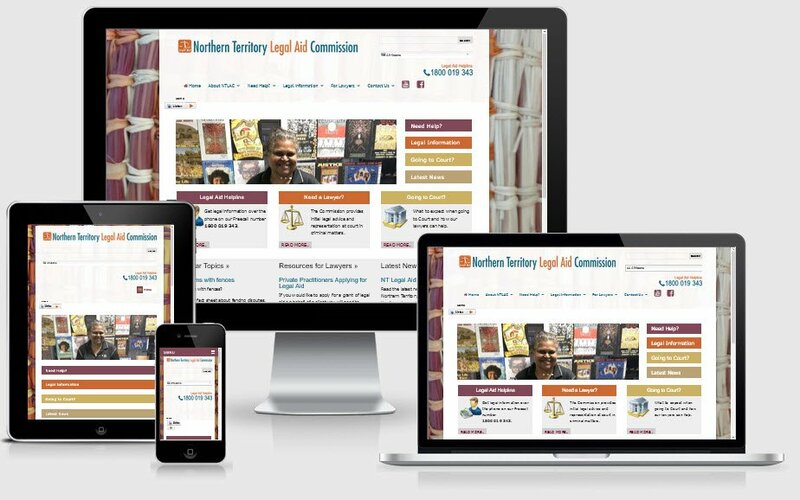 The NT Legal Aid Commission offers an extensive range of information about legal services in the Northern Territory. They came to Netgrrl wanting to work on the information architecture and update the look of the website. Staff at the commission were trained to keep the web site up to date in house. Due to the 1500km distance between staff in Darwin/Palmerston and the Netgrrl trainer in Alice Springs, the training took place online using video conferencing software. Netgrrl provided a comprehensive manual for the web site to facilitate ongoing independence for NT Legal Aid.